From the halls of the Capitol to the agencies that operate the country, Tony draws on his unique mastery of how the nation’s capital works to navigate the policy landscape. Dubbed one of DC’s “50 heavy lifters” by the Financial Times and “one of Washington’s biggest players” by The New York Times, Tony is recognized by his peers, the news media and decision-makers across the federal government as the man with the judgment and smart, strategic sense to get things done. Leading some of the most innovative public outreach campaigns in Washington, Tony built one of the leading lobbying firms in Washington, DC, according to publications such as The National Law Journal and Fortune. Named a “Washington super lobbyist” by Bloomberg Businessweek, Tony has led the way on some of the most significant policy debates in recent history, honing expertise that ranges from health care to financial services to technology. And despite the firm’s growth, he maintains its client-focused, all hands-on deck approach that delivers results. Recognized throughout the political and legal community as one of the Democratic Party’s top political strategists, Tony has been active for many years with Democratic congressional leaders as well as with many rank-and-file members in both the House and Senate. Additionally, he is active with the Democratic Governors Association and maintains close relationships with governors from coast to coast. Dubbed by POLITICO as “a king of K Street,” Tony has delivered winning outcomes for businesses of all sizes, from start-ups to Fortune 100s, nonprofits, coalitions and local and foreign governments. 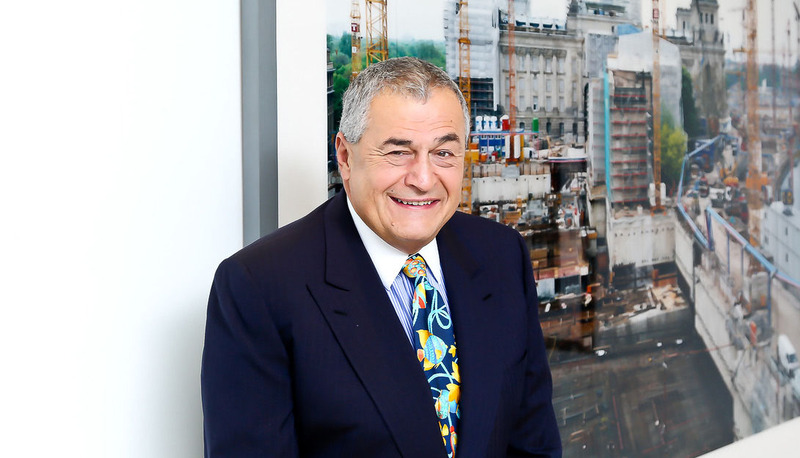 His success over the past 20 years confirms what the media has said: If you want something done in Washington, DC, you go to Tony Podesta.